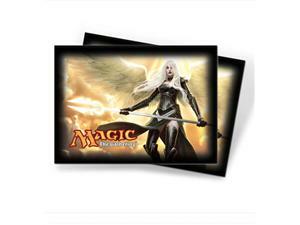 Pack of 80 Ultra Pro sleeves. Acid free with no PVC. Highest clarity.